Roberto G. Gonzales is Professor of Education at Harvard University Graduate School of Education. His work has been featured in such social science journals as the American Sociological Review and Current Anthropology, as well as in the New York Times, Washington Post, Los Angeles Times, Wall Street Journal, Time magazine, U.S. News & World Report, and Chronicle of Higher Education. Roberto Gonzales discusses Lives in Limbo. 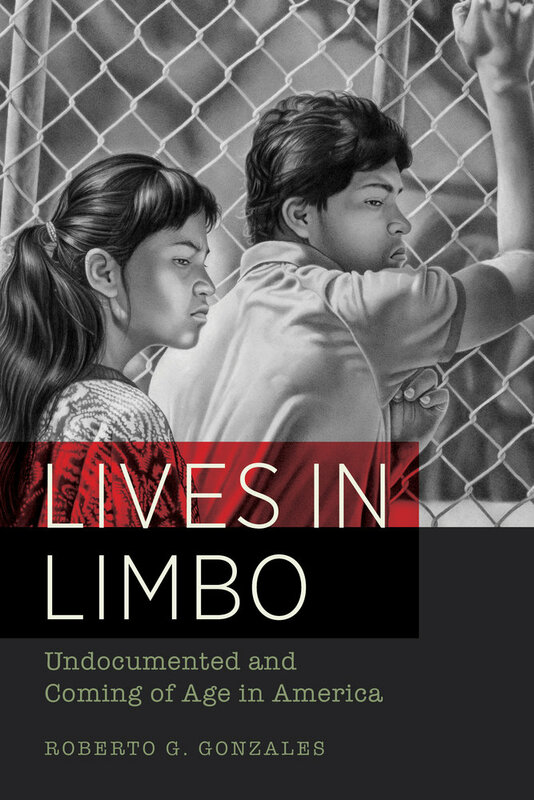 An introduction to Lives in Limbo with Guy Rathbun and Roberto Gonzales.